"Surpise me!" she might say, striking fear into even the most adoring or brave of men's hearts. And even when a man loves a woman, he does not always know what she wants for Valentine's Day! So what could be better than a few timely tips from a woman who knows what the ladies really love? Last year, we looked at romantic places to visit. And this year, we will look at romantic things to do! 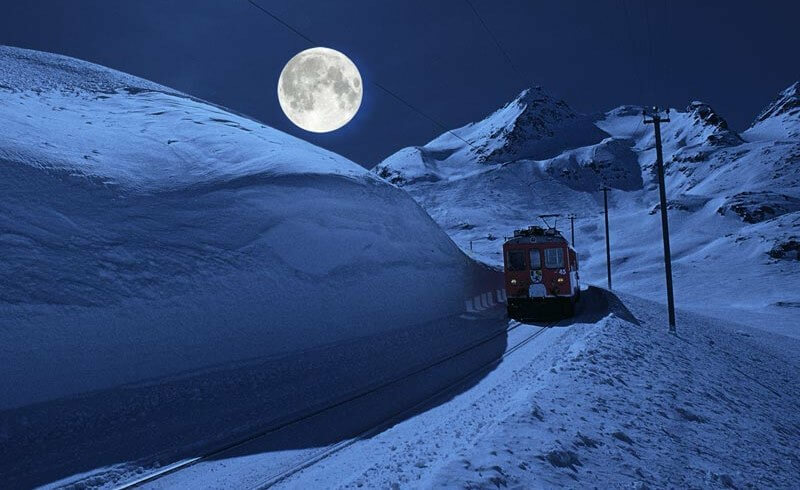 Every day from February 14 to 16, there will be moonlit trips on the Rhätische Bahn. The special train departs St. Moritz at 6:15 PM, traveling via the pine forests of Pontresina and arriving back in St. Moritz at 11:15 PM. To finish off this romantic night, cheese fondue will be served in the Albergo Ristorante Alp Grüm at over 2000 m above sea level! "If music be the food of love, play on," said Shakespeare. And after all: Who does not love music? For one, Ennio Morricone will be performing on February 17. Who is Morricone? This celebrated Italian composer wrote the scores for the Mission and of course the quintessential romantic drama Cinema Paridiso. If the lady in your life prefers the tango, you could instead try for Tango Pasión who are performing on March 18 and 19 in Zürich! There are very few ladies who do not smile when they receive a box of chocolates (or a heart shaped cake topped with frosted raspberries)! St. Moritz, the famous Alpine town, is a favorite Swiss destination. Watch horses gallop on the frozen lake as part of White Turf while you enjoy a hot whiskey or a hot chocolate! Horse racing on ice on the following Sundays: Feb 7, 14 and 21, 2016. Known as "Villars" in Canton Vaud, this village overlooks the Rhône Valley and is close to the legendary Mont Blanc. Apart from winter long skiing, this picturesque village has a three-day wine festival in from Friday, Feb 7, to Sunday, Feb 9, 2014. You buy one glass and can taste as many wines as you like! 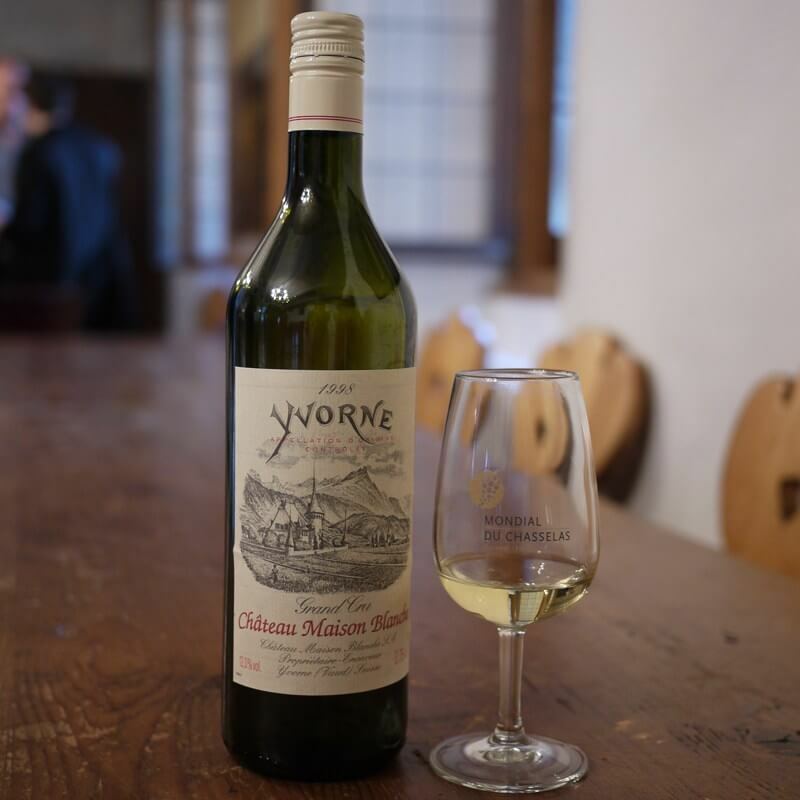 If you want your loved one to experience a typical wine tasting during summer, buy her a glass for the annual Vaudoise Wine Cellars Open Day. 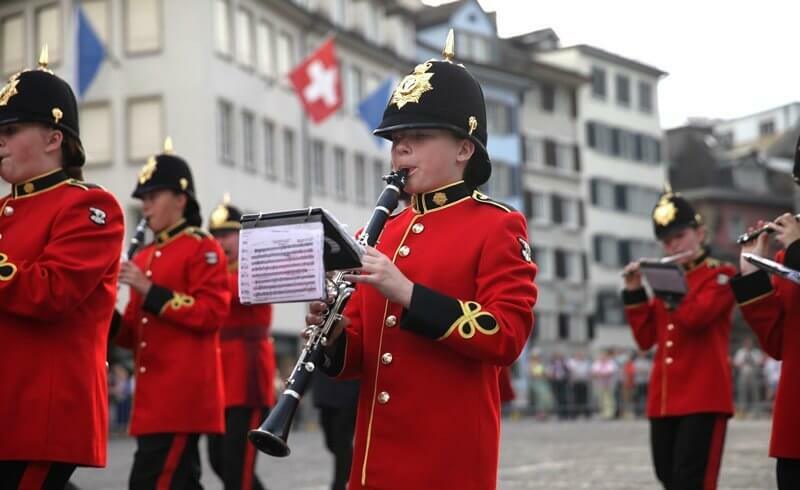 This year, the festival will take place in Aigle on May 23 and 24.